Duh!. . 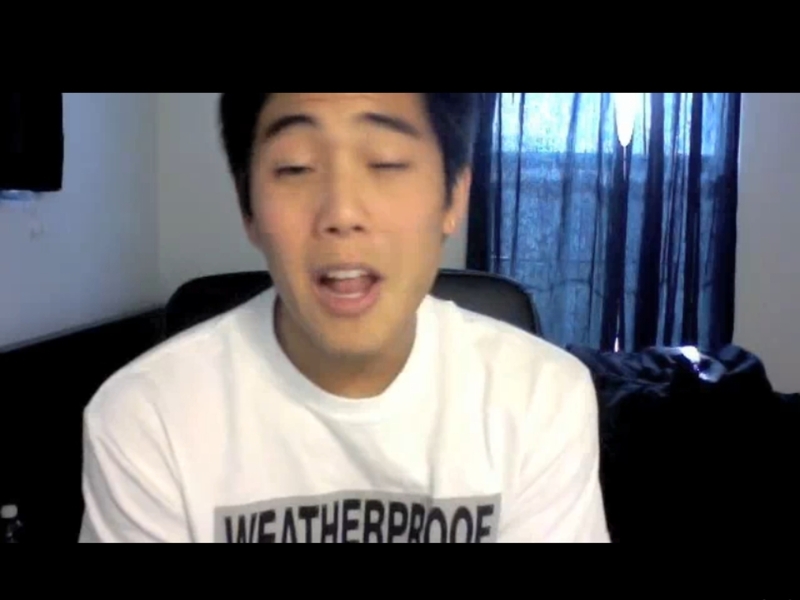 HD Wallpaper and background images in the Nigahiga club tagged: ryan higa pic excellent comedian.